RAVVEL is the latest pop gem to emerge from Belgium on her debut single "Pick Your Poison". 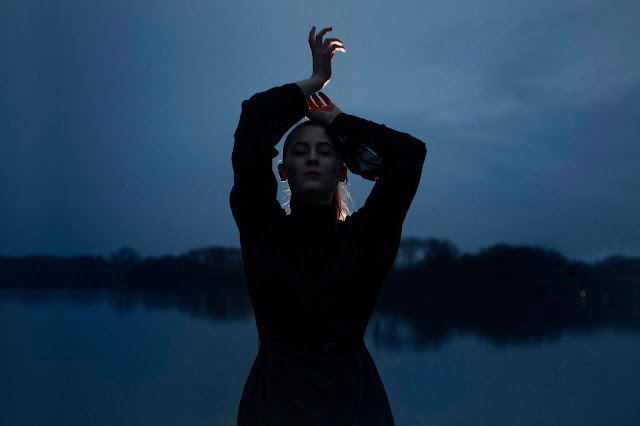 With the verses backed by a production that channels subtle vibes of a Bishop Briggs, RAVVEL gives us beautifully soft vocals that float perfectly over the brooding synths below her. It's the chorus that's simplistic yet addictive from first listen with a melody that's haunting by nature. Sip on this one below. Agen ayam jago bangkok Online !